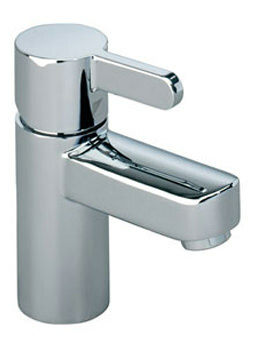 Here is a tap that will leave you enthralled, by its host of functional features, and awe struck, by its astounding beauty. 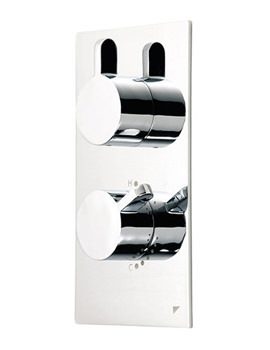 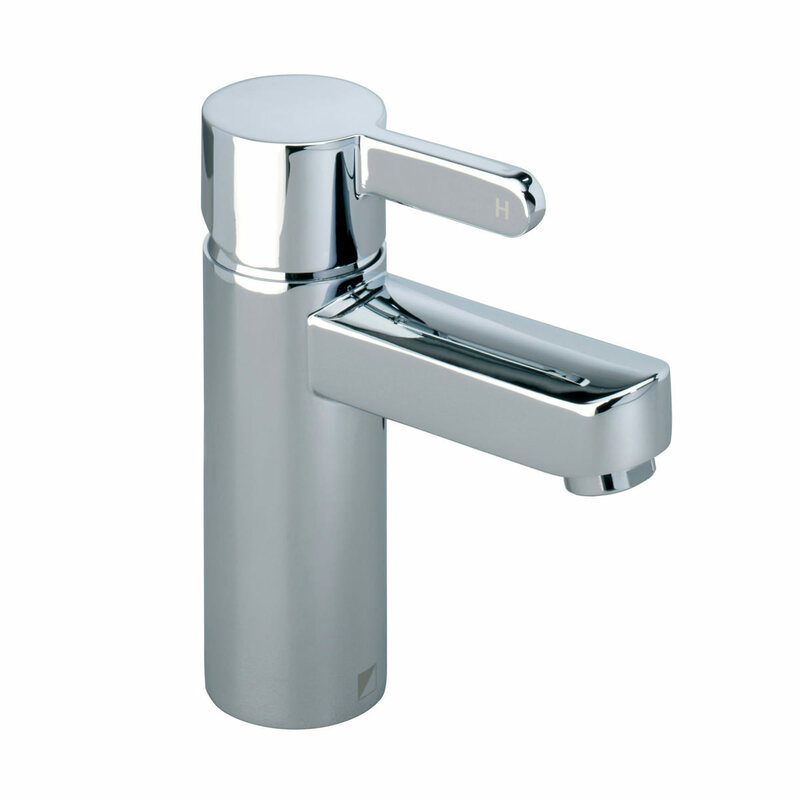 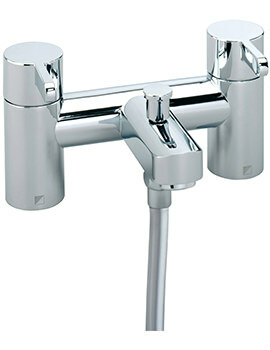 Roper Rhodes Insight Basin Mixer Tap, with single lever control and exclusive chrome finish, will bring an aura of grandeur to the surroundings. 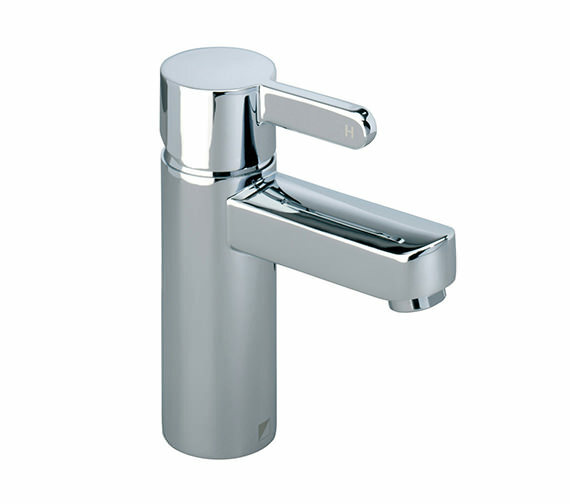 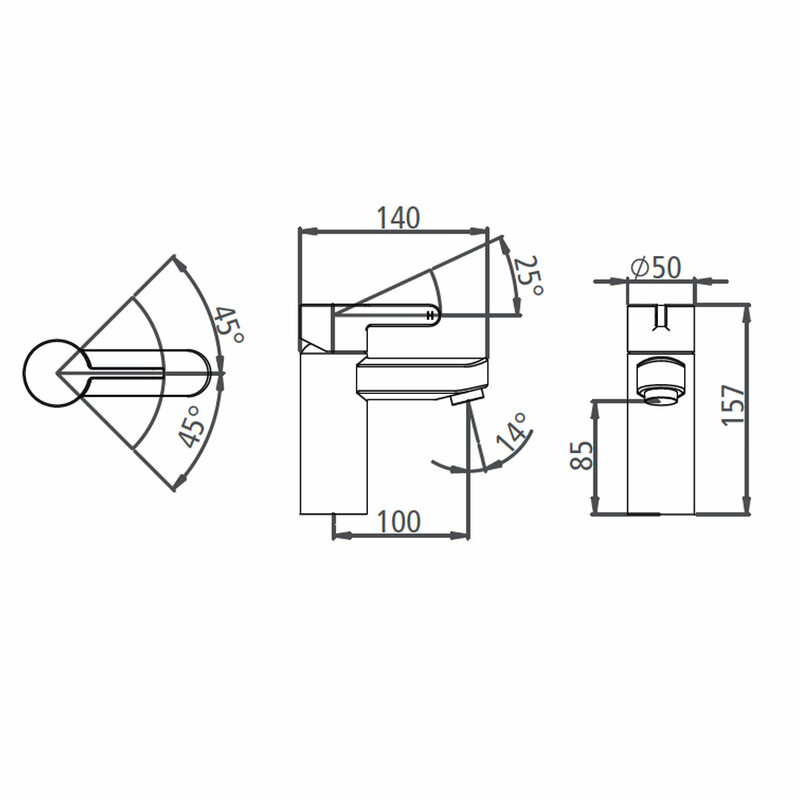 Incorporating the latest ceramic cartridge and disc valve technology, for operational efficiency, it is supplied with Eco Water Saving Device, to prevent water wastage. 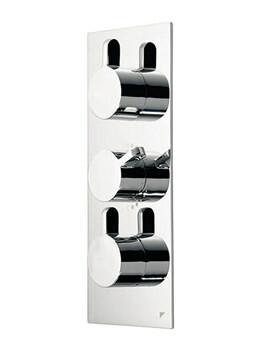 This attractive masterpiece is now available, at a discounted price, from QS Supplies. 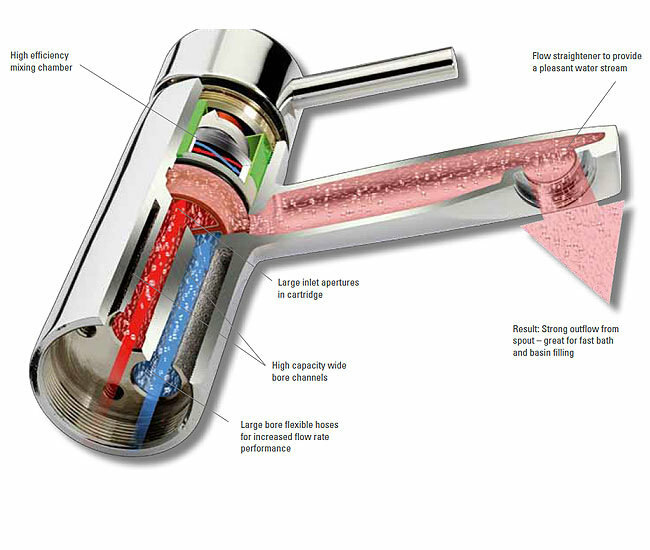 Requires a minimum pressure of 0.1 bar or above.